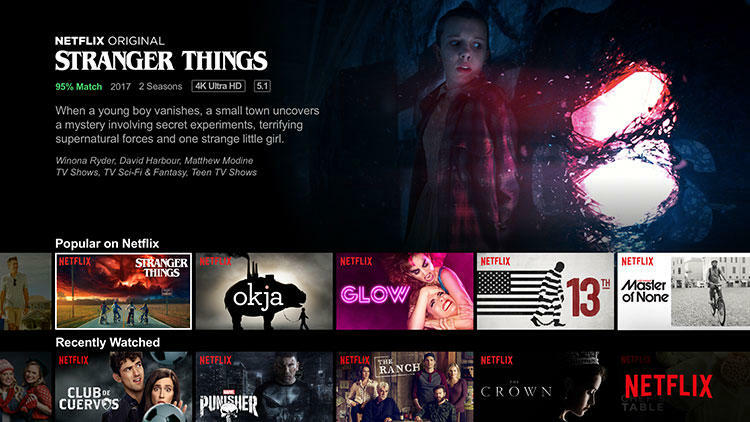 Streaming giant Netflix has announced that it will be raising the prices of its services in the United States. Netflix customers can expect to pay one or two more dollars per month for their access. While new customers will be charged the new fees immediately upon sign-up, existing members will be given a grace period before they see the higher charges. The fee hikes may be a way for Netflix to placate investors worried over the company's heavy debts and negative free cash flow. 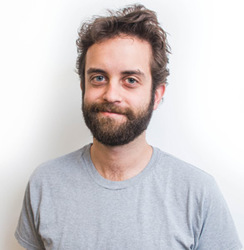 The company is also investing significant money in new content. 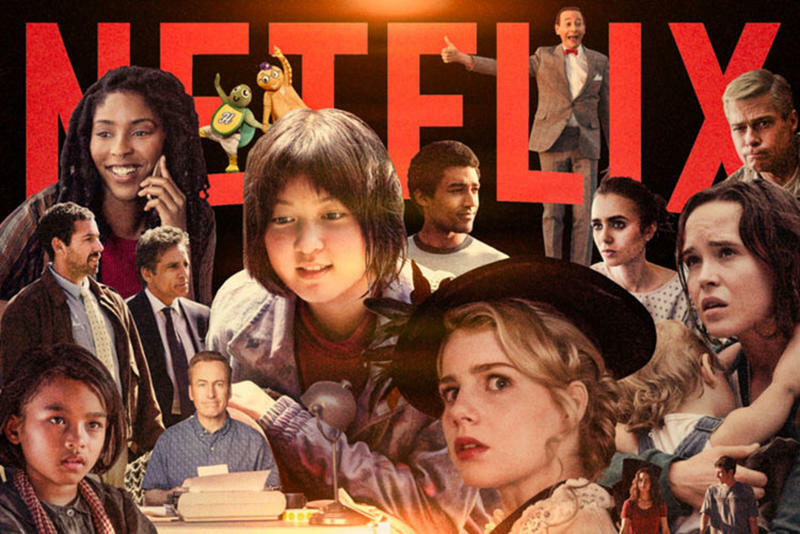 Netflix is the largest content streaming service in the world, and is spending extravagantly to maintain that dominant position. It appears to be working. By their own speculation, they will be able to claim 147 million global subscribers when they next report earnings. Netflix has new neighbors on the streaming block. NBCUniversal recently announced that they will be debuting a new streaming service. 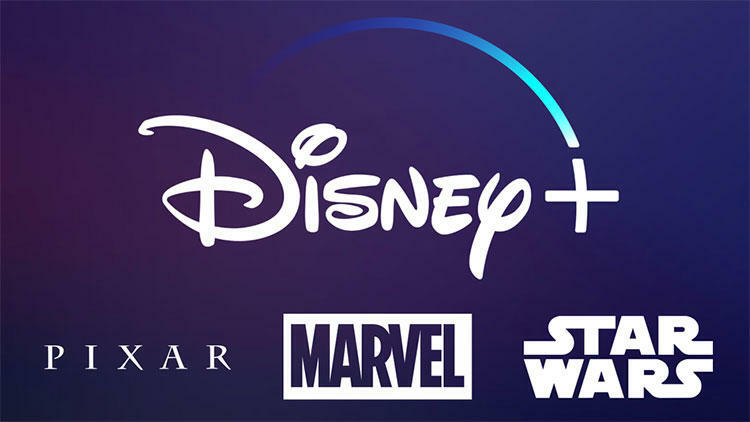 This year, Disney is also launching their own streaming service, Disney+. It poses a significant threat, largely thanks to its ownership of the Star Wars and Marvel franchises. The rumor mill is also abuzz with talk that Apple will be throwing their hat in the ring with their own streaming service. Insiders claim we will see their offering sometime early this year.